I’ve been reading Discover Magazine since high school, mostly because I’m a huge nerd, but also because their articles are tremendously fascinating. The Discover Magazine blogs are a great addendum, providing a different take on news items, and giving me something to read in the morning before work. Today one of the bloggers reposted a study about BPA in receipt paper, and since that hits directly on our industry, I thought I’d share what we’re doing to help. I can’t make claims one way or the other on BPA, I’m not a scientist nor a statistician so my analysis would be weak at best. But if customers want BPA-free paper, we have options for them. We carry a couple types of thermal receipt paper, including BPA-free, so you can have the peace of mind that one less thing at your business has BPA in it. With the advent of the Honeywell Xenon, a big chunk of the former HHP and Motorola 2D barcode scanners are now redundant. Honeywell’s decided to let them run for a while before taking them to the farm upstate, and I’m sure customers appreciate that plan as opposed to pulling them from shelves immediately. It really boils down to the 4206, FocusBT, Focus, 4600, and 4820 being replaced by the Xenon, but there are some specifics, such as which type of imager is replaced and so on. I’ll put a big table breaking down the specific scanner part numbers, but not the kits. 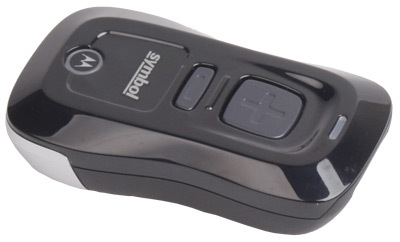 Focus/FocusBT: For a while (like right when I started), the Focus & its cordless brother was the go-to 2D barcode scanner for us. It was reasonably priced & pretty good at scanning messed up barcodes. Once they added EasyDL (formerly EasyID) for driver’s license parsing, the scanner became a staple at Targets across the universe. Getting a customer set up for a rewards program or even a credit application is wicked easy when you just have to scan the back of an ID instead of hand type it. 4600/4820: These came from the HHP side of the family, and they are some burly barcode scanners. They came in quite a few flavors, including standard range, special focus, and high density models, so they were great at certain scanning situations as opposed to okay at all of them. The 4600g lineup had disinfectant-ready options, in case you needed a scanner at your hospital & wanted to be sure it was completely cleanable after someone got sick on it. The 4600r was a bit more high-end, giving you the option of downloading configurations and a quick autoscan mode for presentation scanning. Here’s the table breakdown. Most products got replaced by the standard range Xenon, but there are some differences in there. 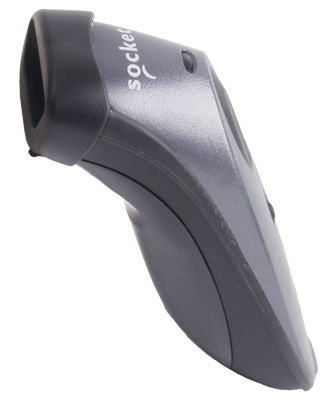 If you have a kitted model, just check out the part number on your barcode scanner, and it should be in this list. Quite a big list for just the scanner units. The kits would’ve easily quadrupled this in size.